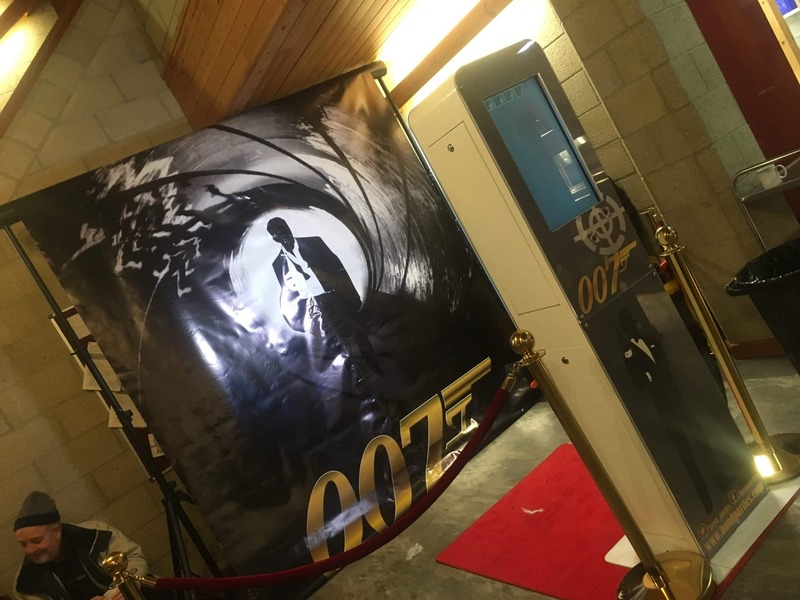 We have various Backdrops available to help theme your Event. 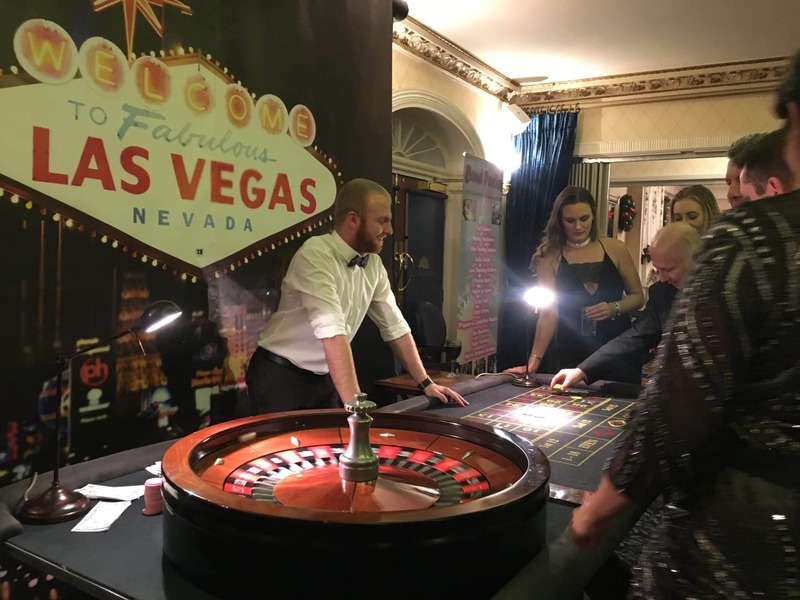 We can provide you with a bespoke one, tailor made ideal for Corporate Events, Charity Balls or even Private Functions. 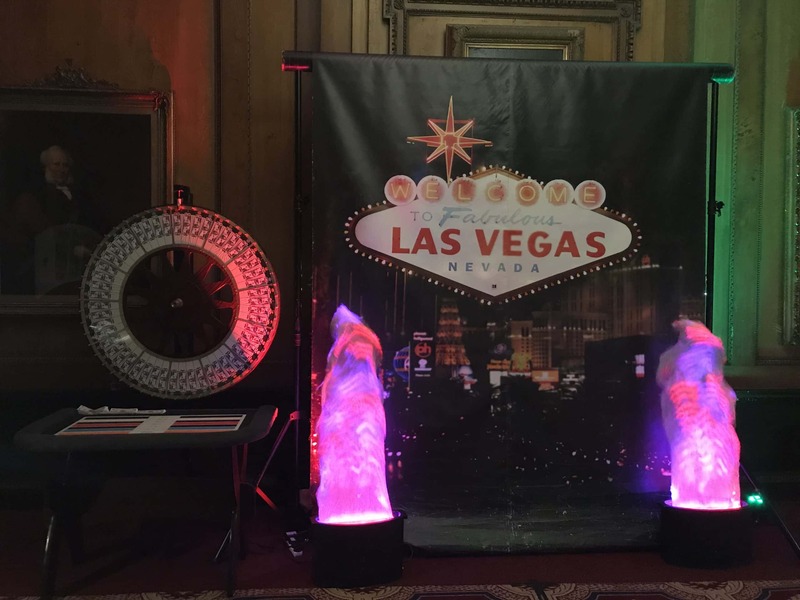 Our quality Backdrops provide a great scene and give your venue that extra WOW factor! 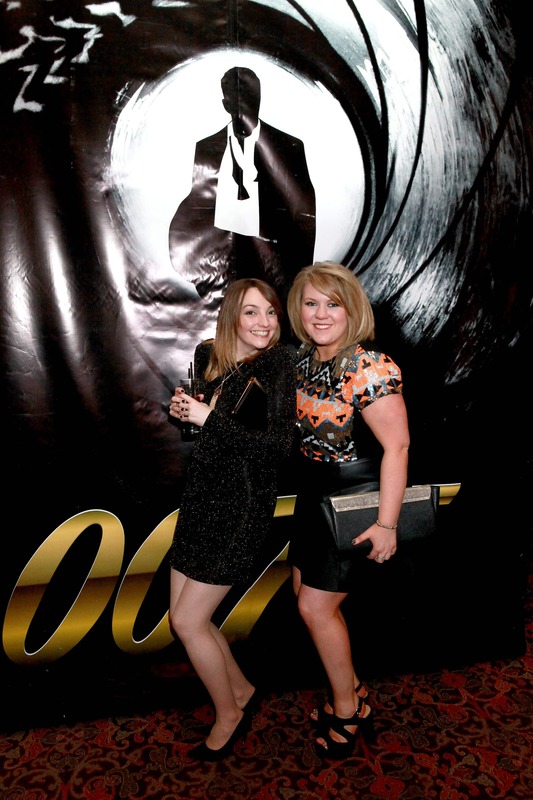 Depending on the theme of your Event, we have Backdrops for all occasions. 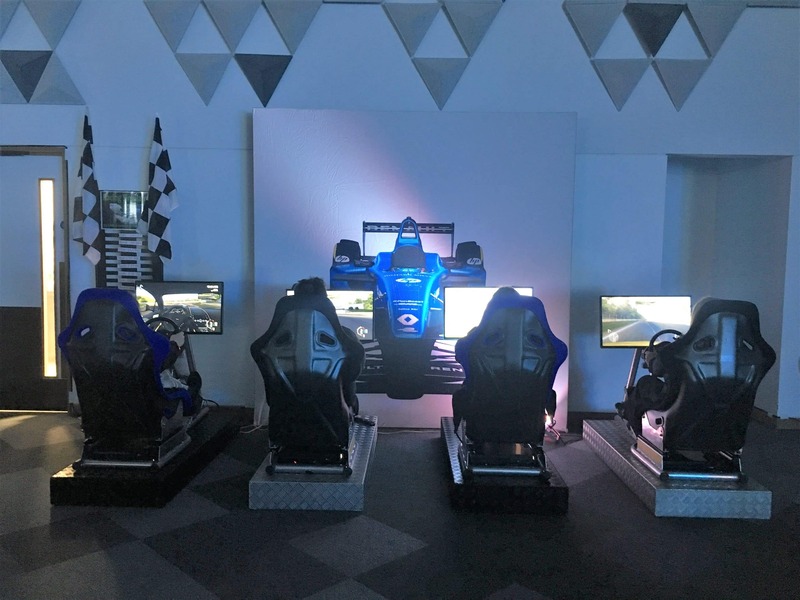 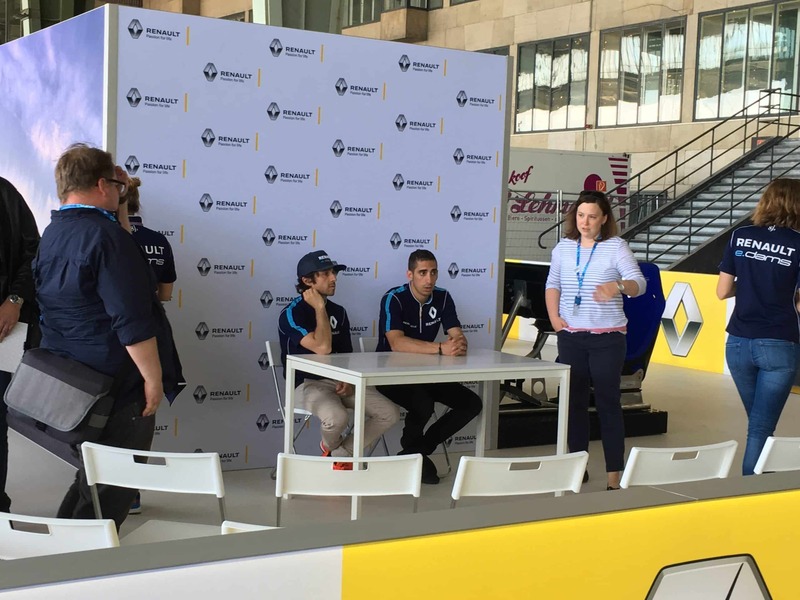 Our Motor Sport and Racing Car Backdrops work well with our Racing Simulators and at Monte Carlo themed Evenings or Motor Events. 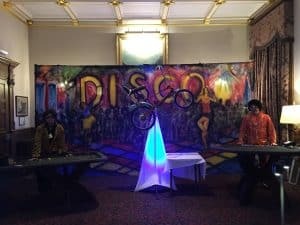 Our Beach Scene Backdrop sets the seen at any Beach, Hula or Hawaiian Themed Events, and our Disco Backdrop compliments any 60s, 70s or 80s Nights! 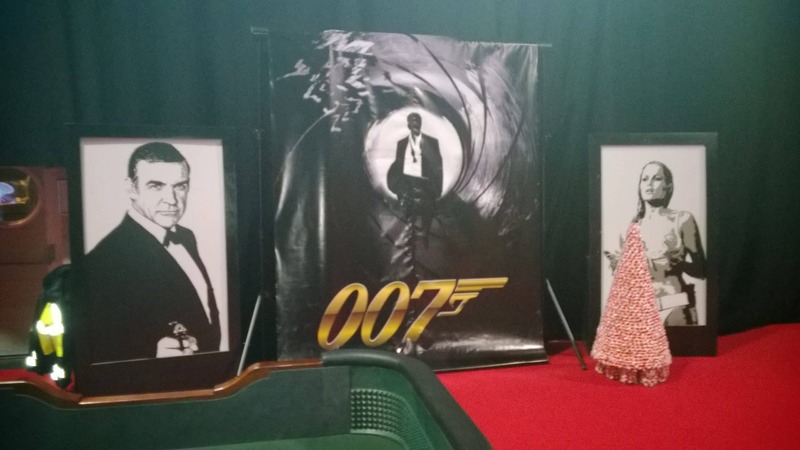 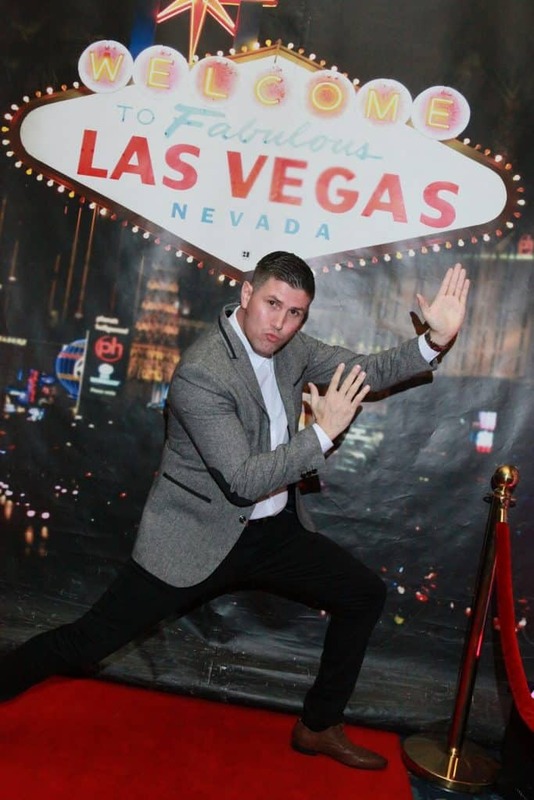 Las Vegas Backdrops and James Bond Backdrops complement our Fun Casino hire extremely well. 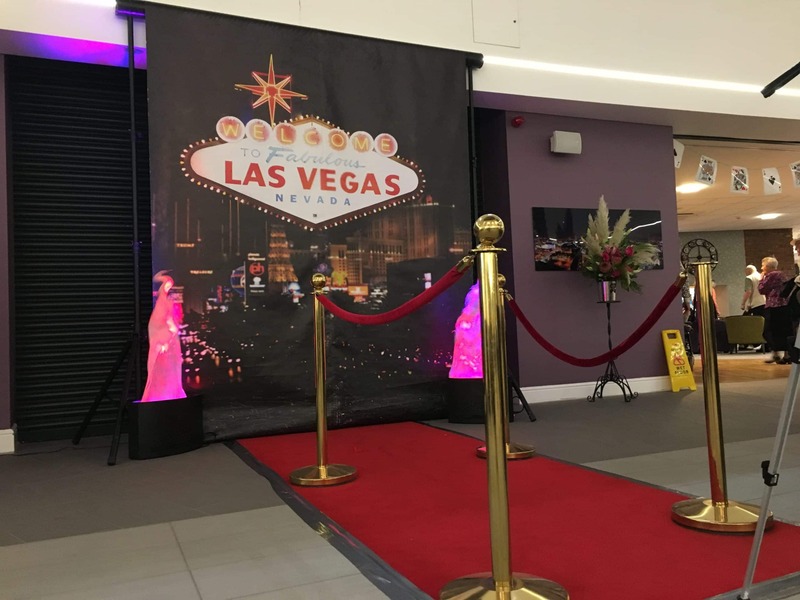 Our Backdrops can either give you a brilliant place to have photos in front of, or just to set the scene as soon you walk into your venue. 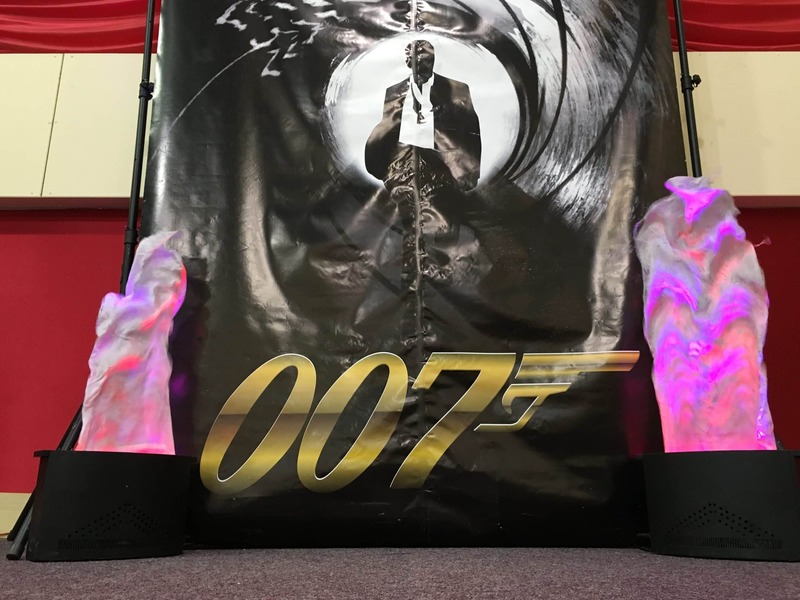 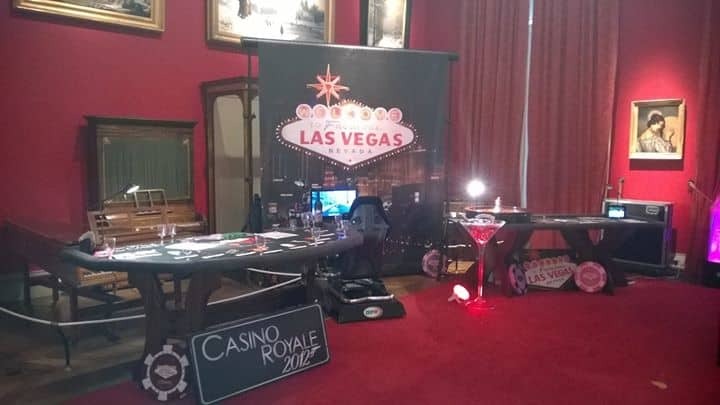 We can provide a wide range of Props & Theming to go along with the Backdrop, from Up-Lighters and Flame Effect Lights, Movie Strip Banners, Themed Canvases, Giant Cocktail Glasses, Table Centres, Life Size Cutouts and much more!